Your insurance company needs proof that you actually own the items you’re claiming were lost, damaged or stolen. Your inventory list will also assist the insurance company in determining an accurate replacement value for everything on your claim. Some homeowners find that it’s easier to organize their belongings by categories. Furniture, artwork, electronics and jewelry would be possible headings. Under each category, you would list the items you own. With this inventory system, you have a list of your possessions even if you frequently rearrange your rooms. You can also track your belongings by room. Start in the kitchen and list the dishes, pans, food items and linens. Continue walking through each room until you have a complete list of everything you own. In addition to the list of items you own, add a few details to your inventory so that you can give your insurance company an accurate view of your possessions. You’ll need to estimate the value of each item and include the sales receipt with your inventory list, if applicable. Record serial numbers for electronics and appliances, too. Also, consider taking pictures or a video of the items you own. This way, you have visual proof of the item’s condition at the time it was damaged, lost or stolen. Since you probably buy and sell items regularly, you’ll need to update your home inventory list frequently. Consider making this task a semi-annual event or add it to your monthly schedule if you frequently buy and sell items. It does you no good to store your inventory list where you can’t access it. Make a written copy and keep it in a bank lock box or with a trusted friend. You can also store a digital copy of your inventory on a USB or online in an encrypted file. By making a home inventory, you simplify the task of filing an insurance claim. Use these easy steps as you perform this essential task. As always, Tracy-Driscoll is here to help review your home insurance policy to make sure that you have the coverage you need. 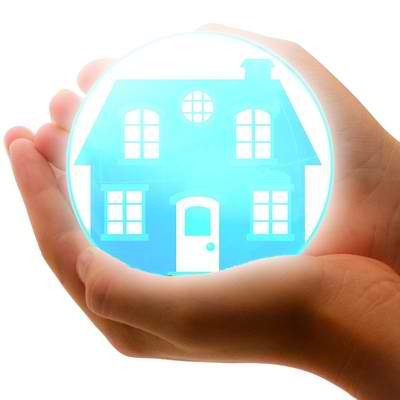 Give us a call at 860-589-3434 so that you can discuss your home’s inventory with one of our insurance professionals.